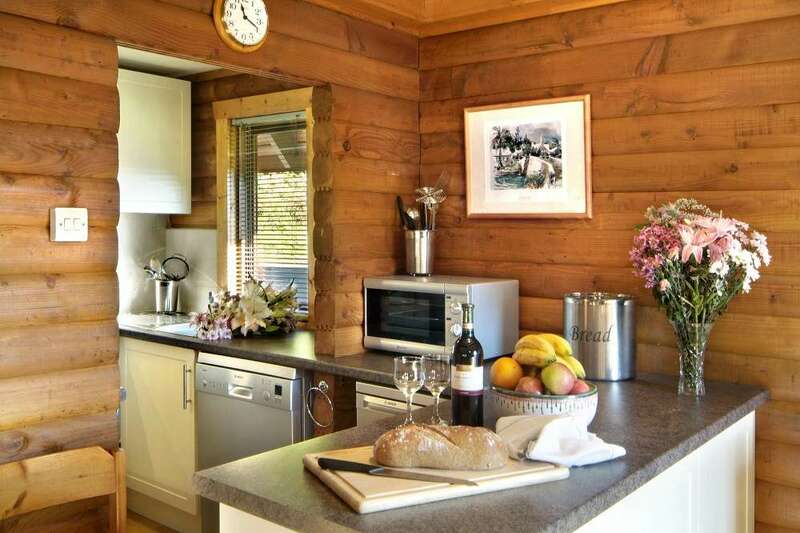 Welcome to the website for Thistle Lodges - three superbly equipped A-framed lodges sleeping 4-8 people, a short walk from one of South West Scotland's most magnificent sandy beaches. 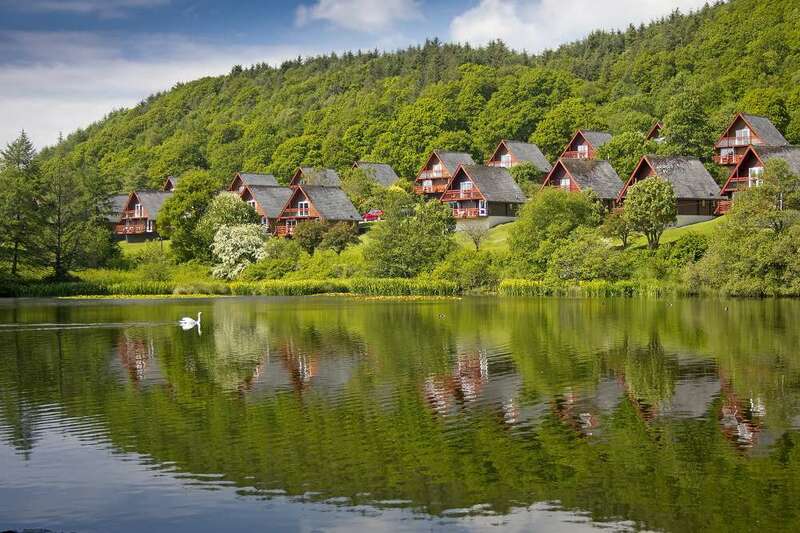 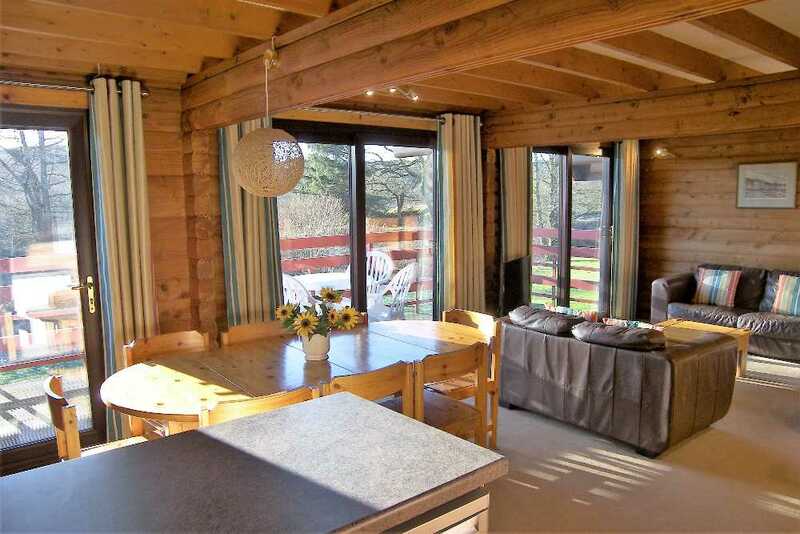 Set back from the coast and part of a well kept development of similar properties, the lodges are traditionally constructed to a high Scandinavian standard and have lovely views over wooded fells and a small loch. 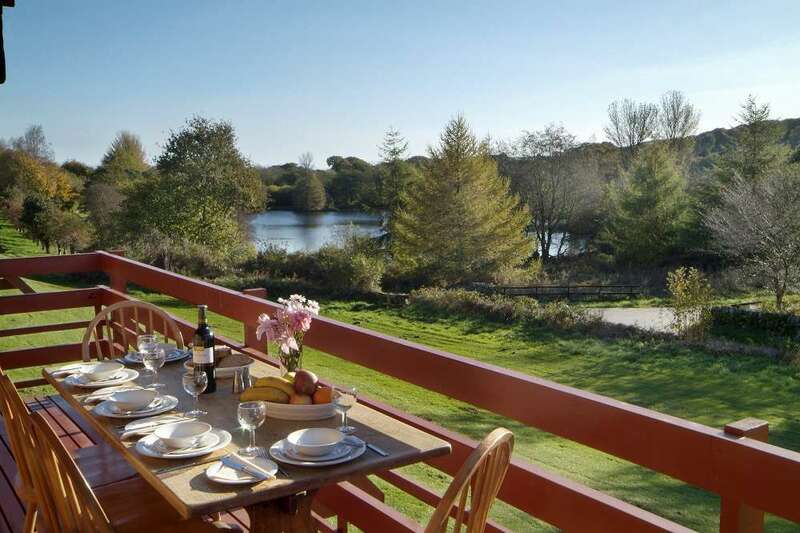 Whether as a couples' hideaway from 'the real world', for a memorable family holiday by the sea, or as a base for group activity such as mountain biking or golf, Thistle Lodges offers the ideal accommodation. 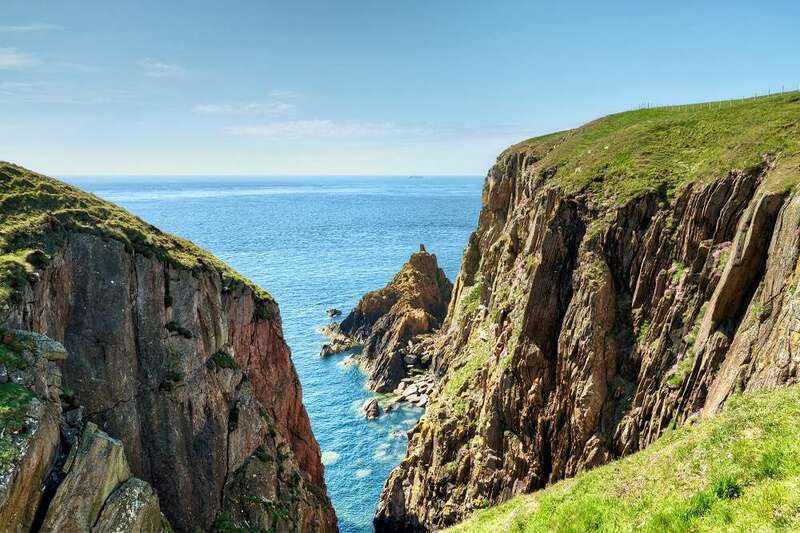 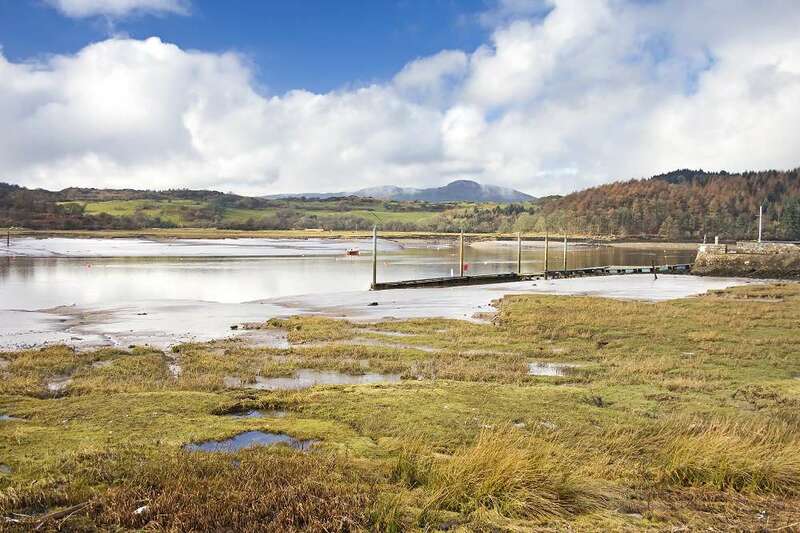 Dumfries and Galloway is an awe-inspiring and completely unspoilt part of Scotland, popular with Scottish holidaymakers but undiscovered by many in England. 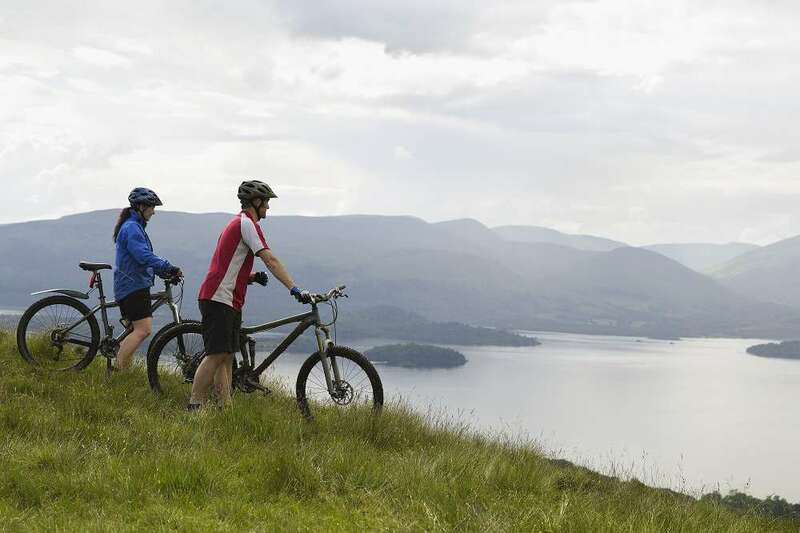 At 300 square miles Galloway Forest Park is Britains largest, with its tranquil valleys surrounded by heather-clad hills it is often called the 'highlands of the lowlands'. 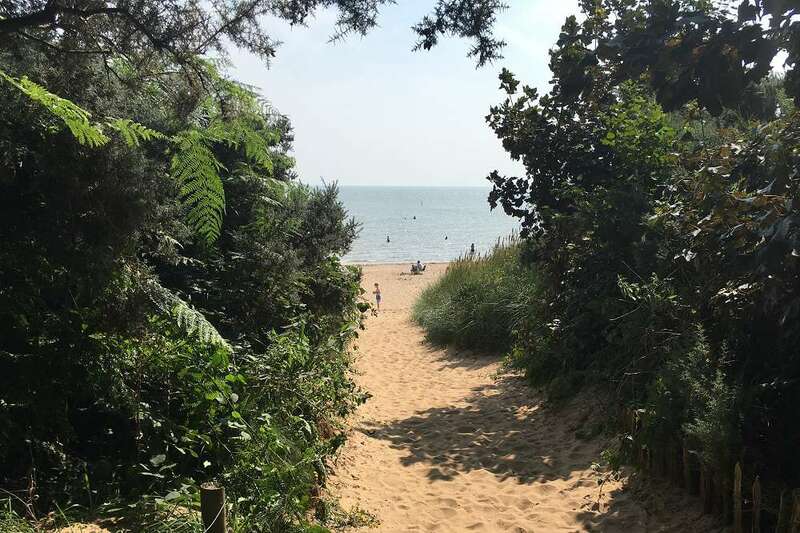 The county also has 200 miles of often dramatic coastline to explore, broken up by attractive and bustling towns and villages. 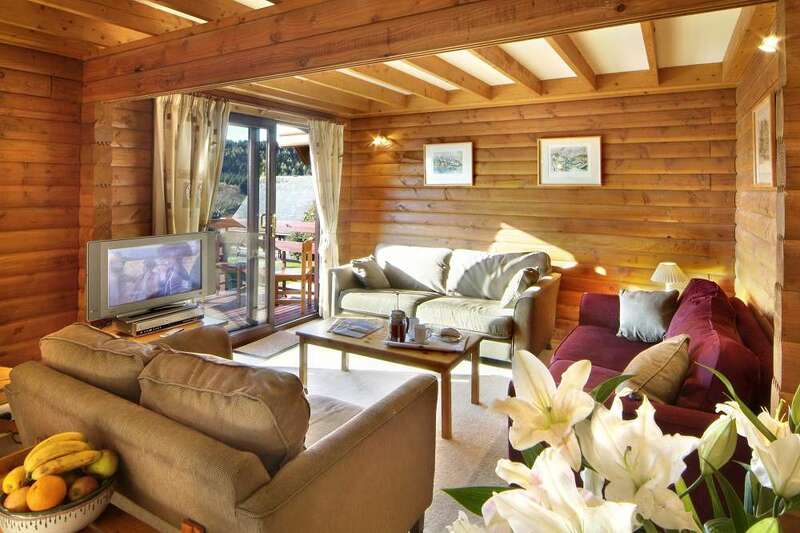 Taken together this makes it a superb destination for either an active holiday in the hills or around the coast, or an escape to an area much less crowded than others of similar beauty. 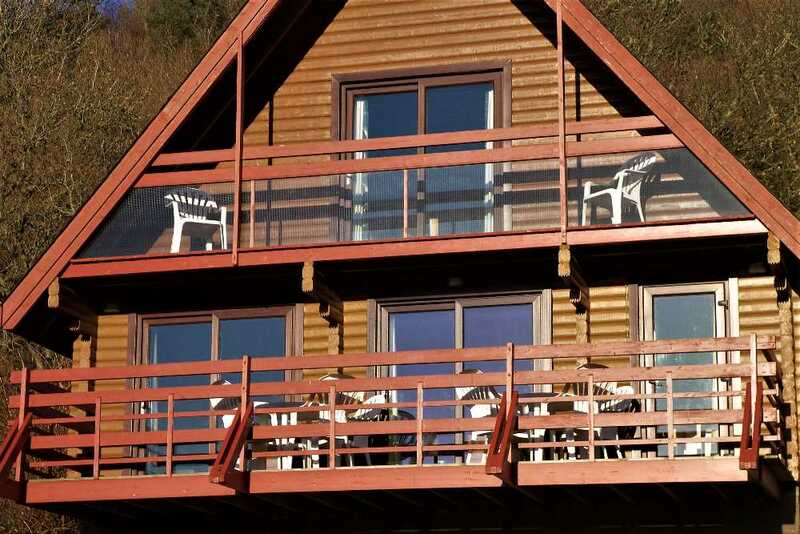 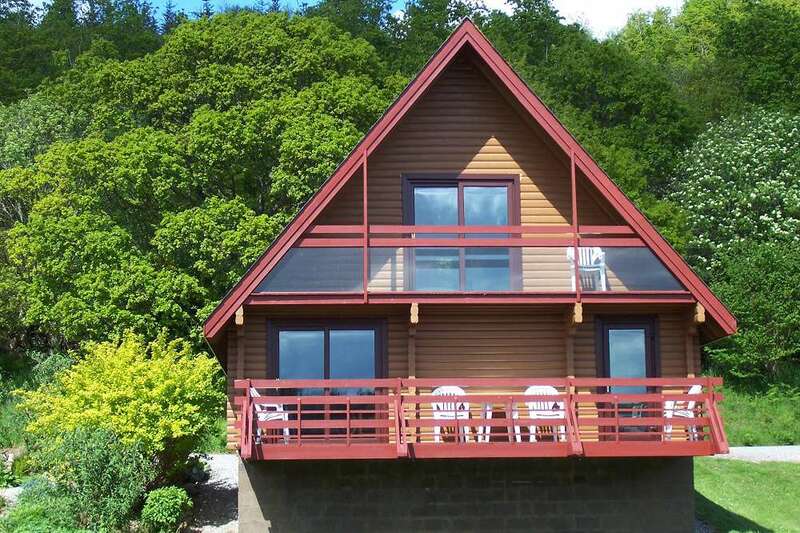 Located on the southen Colvend Coast, Thistle Lodges are close to some of the highlights of the county, including Sandyhills Bay, whilst being ideal for also exploring the wider area.